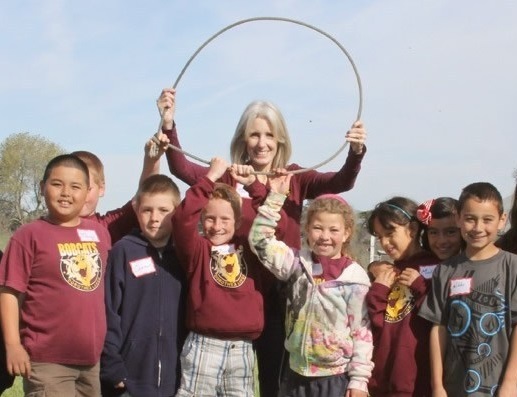 Dana Adobe is holding its first ever Teachers’ Night Out this Friday! We will be offering food and drinks, tours of the Adobe, as well as the opportunity to learn about the education programs that Dana Adobe offers to local schools. This event will take place on Friday, August 11 from 7:00 PM to 9:00 PM. So if you are a local teacher, please join us for this special event!